I have heard from so many parents as well as adult students that training at my school has helped with focus, concentration, learning and job performance. Improved health, fitness and weight loss. 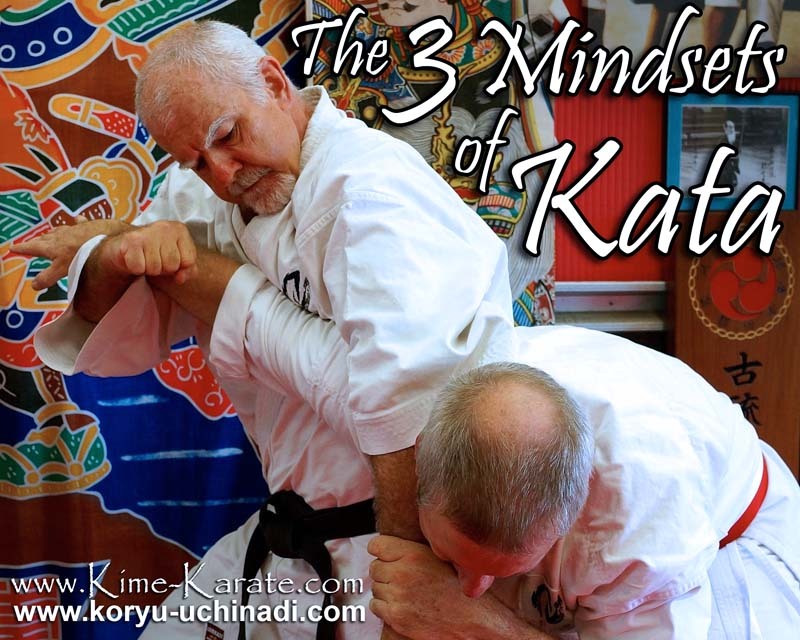 I know it works and have personally seen dramatic changes in many students over the last couple decades of teaching martial arts. Personally, I noticed that my grades in school were always highest when I trained the most and I am very happy with my fitness levels! 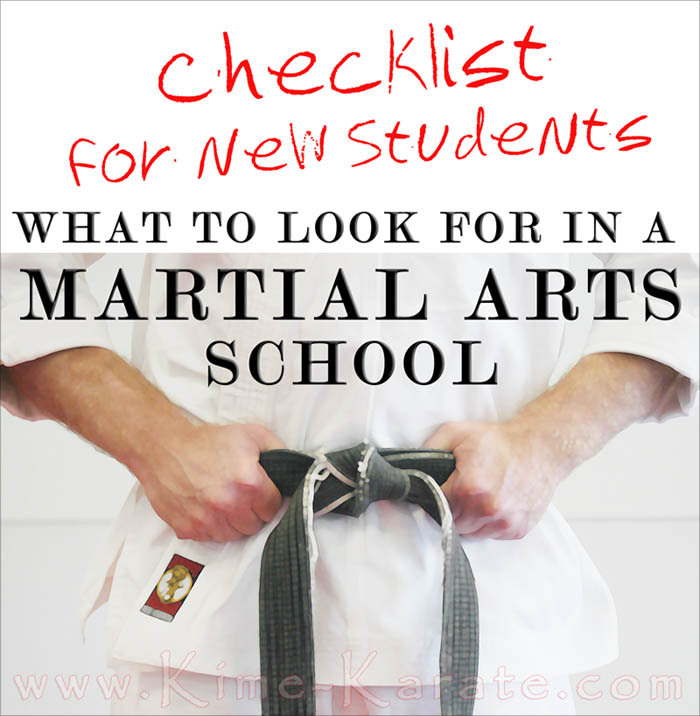 If you have specific goals such as these or are having difficulty concentrating at work and with job performance, have a child with difficulties at school and slipping grades, checking out a martial arts program is a great way to go. A patient and knowledgeable instructor. An instructor must not only be knowledgeable about what they are teaching, they must also have the patience to be able to explain and communicate with their students on multiple levels. An instructor that leads by example. If a martial arts instructor is asking you to do something, they should be doing the same. For example, if an instructor is promoting fitness, they should be fit themselves or you are obviously in the wrong place. A calming environment. 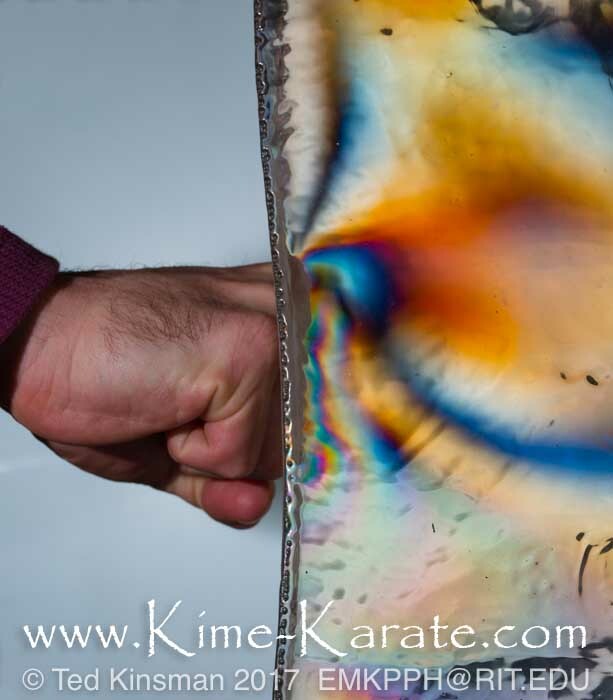 Being calm is a trait that should be encouraged and worked on through your martial arts practice. If you see an instructor that yells or looses their cool, look for another school. A school that promotes good values and study habits. These are things that I talk about in classes. 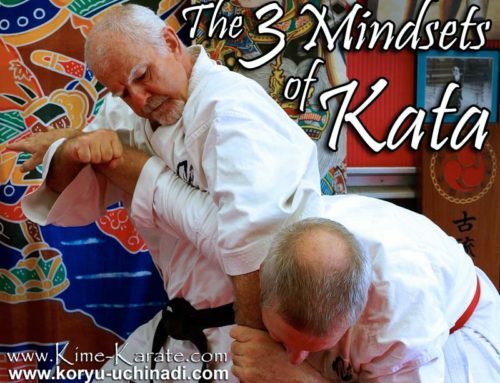 Not only training martial arts, but training the mind through other subjects as well like math, English and science. An instructor that actually listens. If “yes sensei” is the only acceptable response, there is no actual communication. They’re not listening, they probably don’t actually care.. Engagement of practical & functional skills. Teaching students to do a simple task is one thing, developing their ability to use that new skill on their own is a completely different thing. I want students that can use what I teach on their own. Whether it’s defending themselves, using their manners, honesty or being an independent learner. It’s a students ability to make these skills their own that will make them successful in school, at work and in life. Cleanliness. Having a clean training floor is important. I prefer a non-porous mat like plastic or vinyl so that it is easy to clean although the traditional wood floors can easily be cleaned and disinfected as well. (plus the additional safety of a padded floor) Carpet is common on a training floor, but unfortunately is difficult to disinfect and can spread infection. We clean our floors daily with an athletic surface disinfectant cleaner that is made specifically to get ride of everything, so we know our floors are clean. Other schools may use a less expensive cleaner that unfortunately may not work as effectively..
Transparency. Personally I like everyone to have a clear understanding of how my school works. At my school I talk to new and potential students right in front of current students. Everyone knows how the school works and everyone is comfortable with it, it’s a relaxed atmosphere. Some schools take potential students into a separate room and may use high pressure sales tactics to get you to enroll in heir program. While I’m not opposed to having a separate room for enrollments, honestly it’s sometimes nice, I don’t agree with some schools attitudes when it comes to the enrollment process. Safety First. Keeping students safe should be a top priority in any school. 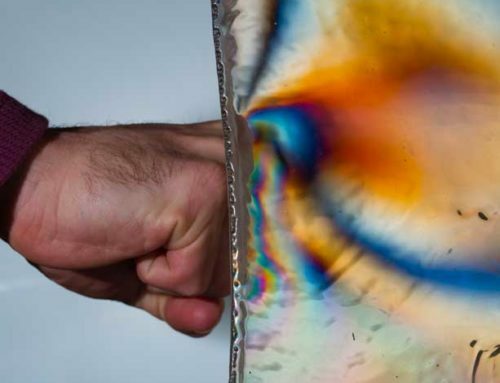 Look at the precautions that instructors take to ensure safety in their classes. Do they have mats on the floors? Are they using bags to hit and do students wear safety gear when sparring? Remember, safety first! Are you comfortable? Something that is often overlooked is your comfort. Are you comfortable talking with instructors and students? Do you feel comfortable walking into the martial arts school? After all, you will be going there a lot. 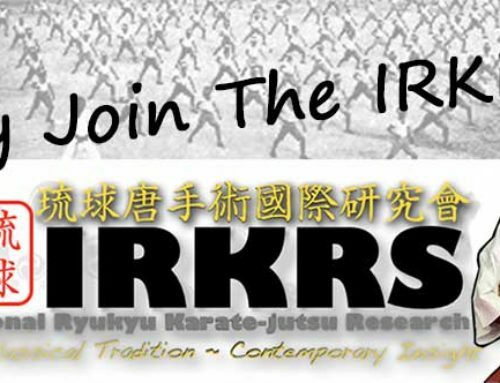 Will you be comfortable talking with the instructor or are they intimidating? What’s your first instinct when you meet the school owner? Are they a leader that you would like to be around or are they just a bully that will tell you what to do? If you dread the interaction with the school owner, that could be a warning sign. What are you waiting for? If you can check off and are comfortable with all of or even a majority of the above list, I would jump at the opportunity to train there! Once you’ve found a school that meets these criteria, try a class! I’m not going to say that martial arts will fix everything, but I have seen it create dramatic improvements for so many kids and adults. Maybe it can help you as well. One of the best ways to see if the school you are considering is right for you is to try a class. There may even be an option to try more than one class, if so, why not? I hope you have as much success with the martial arts as I have had and seen with others. 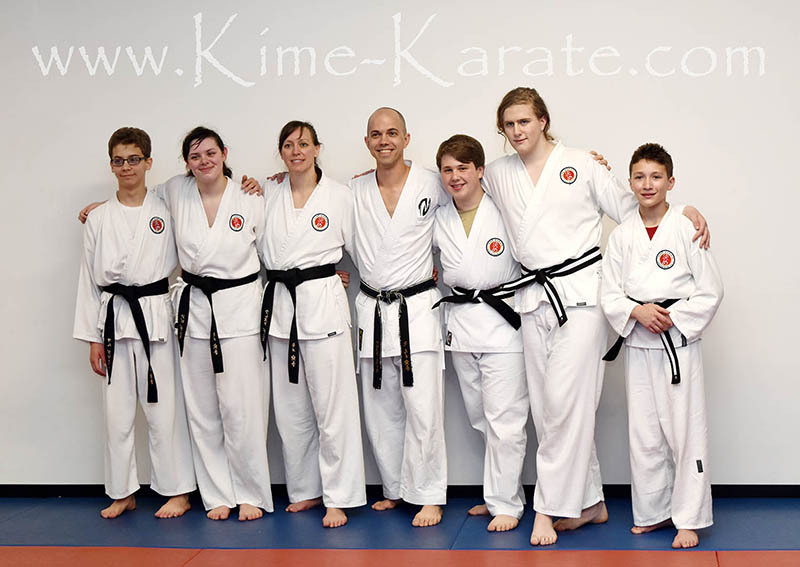 CLICK HERE to request a class here at Kime Karate. 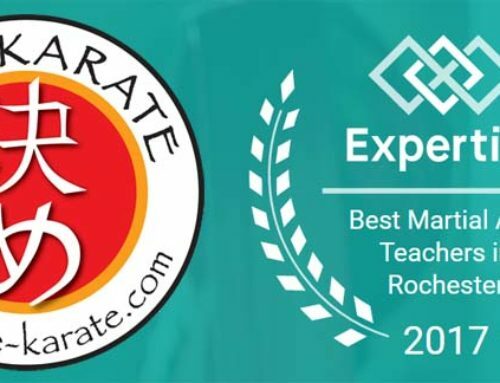 International instructor with 30 years of martial arts experience. 5th Degree Black Belt ranked under Hanshi Patrick McCarthy. 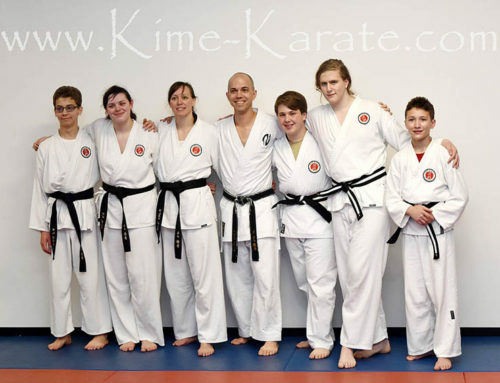 Lead instructor and owner of Kime Karate in Fairport. Army Veteran. RIT Graduate. Husband & Father.